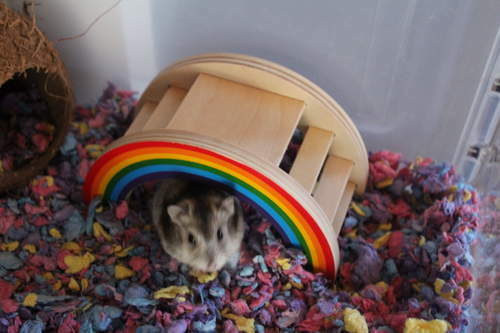 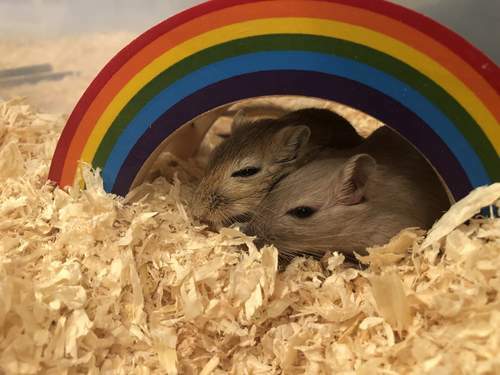 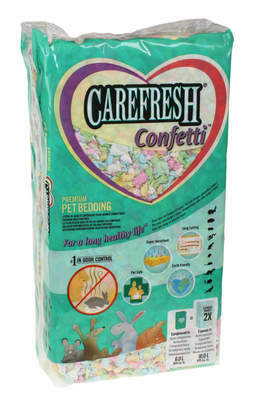 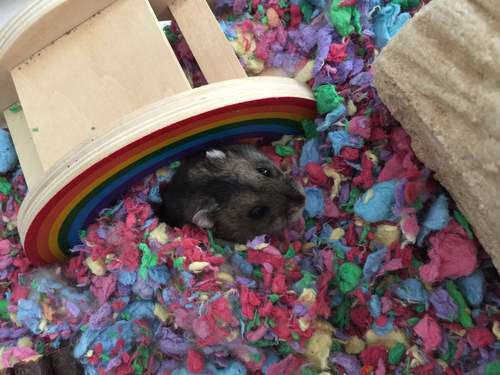 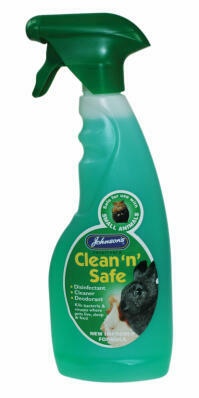 There may not be a pot of gold at the end of this rainbow, but it will brighten up your pet's cage nonetheless. 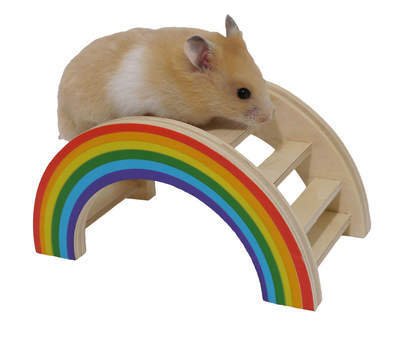 Watch as hamster, mice and gerbils have fun climbing up the steps, tunnelling underneath and enjoying the view from the top platform. 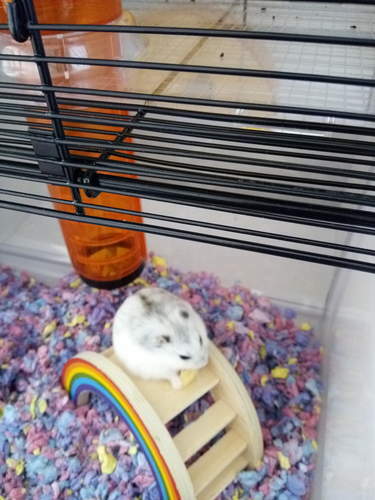 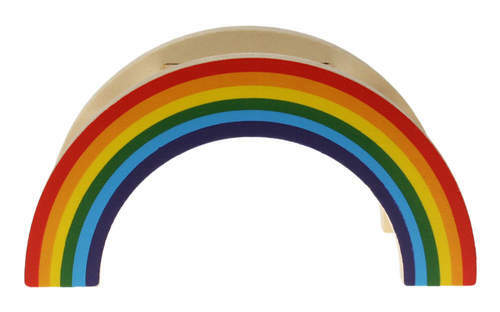 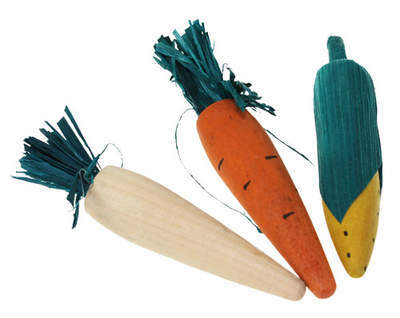 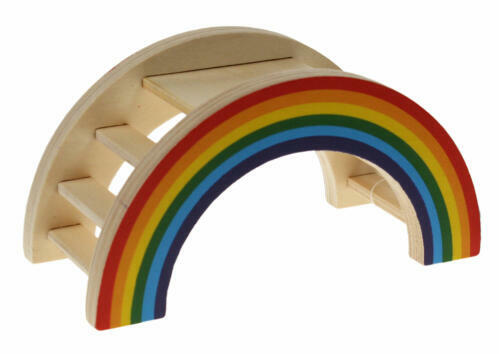 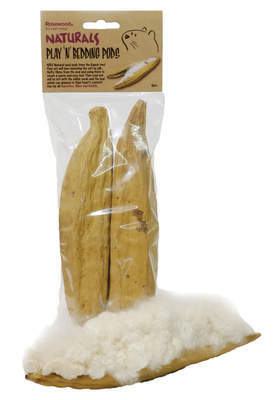 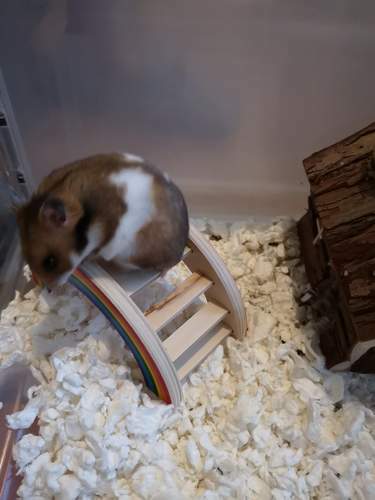 This wooden rainbow is safe and fun to chew, so your pets will have healthy teeth too! 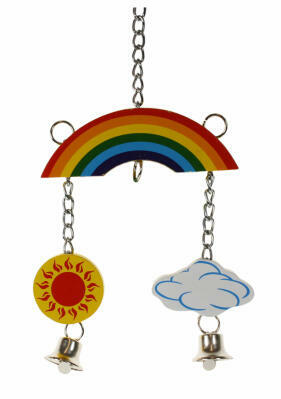 Measures 14.5cm x 7cm x 8cm.